Using the guideline, begin drawing the shape of the tree limb in a very Asian format. 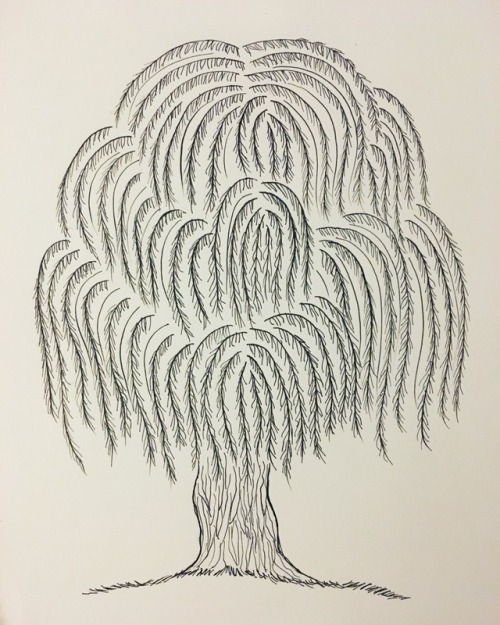 There should be smaller pieces of twigs or branches that fork from the main limb.... Today I will show you how to draw 6 different types of trees, a Birch Tree, a Pine Tree, a Palm Tree, a Tree Trunk, an Elm Tree, and 2 trees that are different lengths away. Enjoy and Happy Drawing! Enjoy and Happy Drawing! Today I will show you how to draw 6 different types of trees, a Birch Tree, a Pine Tree, a Palm Tree, a Tree Trunk, an Elm Tree, and 2 trees that are different lengths away. Enjoy and Happy Drawing! Enjoy and Happy Drawing! how to build a fantail drone Using the guideline, begin drawing the shape of the tree limb in a very Asian format. There should be smaller pieces of twigs or branches that fork from the main limb. Asian landscapes lend themselves well to this careful use of space. A bare wall can become the backdrop for a special piece of statuary, and a skinny corridor can become home to a carefully-curated selection of stone and plants. Having a series of garden "rooms" can create ample opportunities for the calm contemplation the Asian garden is known for. Start by drawing out a rectangular shape for the base or pot that this Asian tree will sit in. 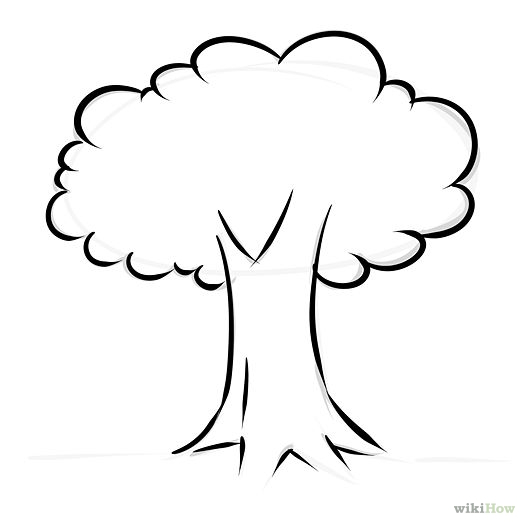 Next draw the shape of the trunk, and then the two circular shapes for the foliage of the tree. 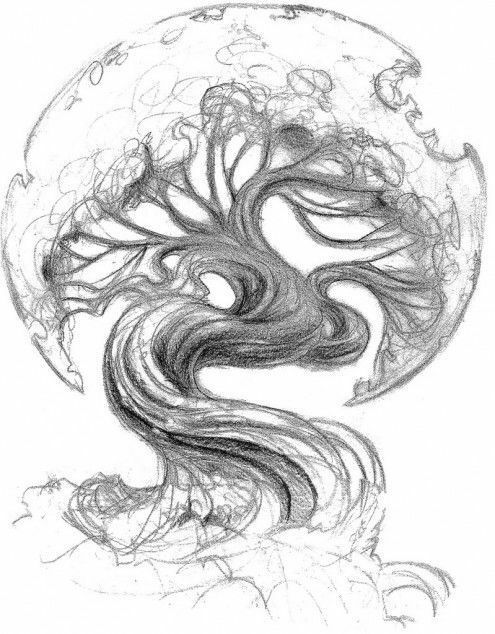 Try and treat this sketch like your actually designing your own Bonsai with a pruning tool. Today I will show you how to draw 6 different types of trees, a Birch Tree, a Pine Tree, a Palm Tree, a Tree Trunk, an Elm Tree, and 2 trees that are different lengths away. Enjoy and Happy Drawing! Enjoy and Happy Drawing! Description. Medium sized tropical tree, growing 12 - 20m. Red leathery skin is covered in fleshy soft spines giving it a hairy look. Flesh is translucent, white or pale pink with a sweet mildly acid flavour. Using the guideline, begin drawing the shape of the tree limb in a very Asian format. There should be smaller pieces of twigs or branches that fork from the main limb.